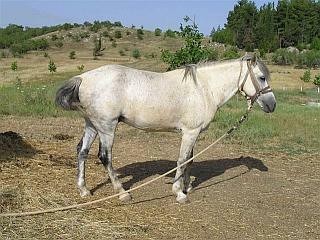 The Peneia Pony is a breed of very rare ponies that was developed in Greece. 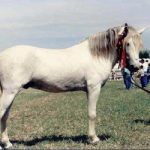 Known for their hardiness and willingness to please, these equines have the ability to learn new gaits, and walk through the rugged, mountainous terrains. 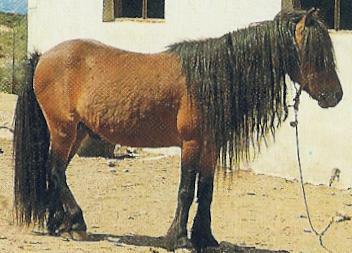 Their population has gone down extremely low with efforts being taken to resist the breed from going extinct. 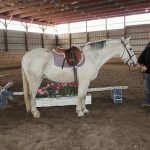 Feeding/Diet Normal equine foods like hay, grass, grains, etc. 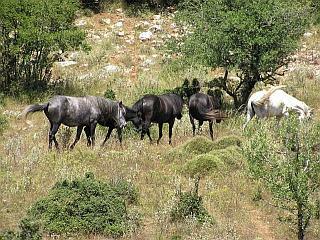 A very rare breed of ponies, the Peneia pony originated in the semi-mountainous regions of Eleia in Peloponnese, located in the south of Greece. 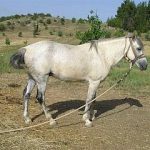 Although it is thought that, this breed developed from the Pindos pony that was endemic to Greece, though they are much rarer than the latter. 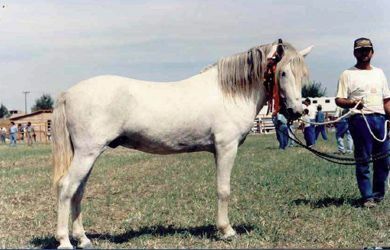 The Peneia stallions are frequently used for breeding hinnies. 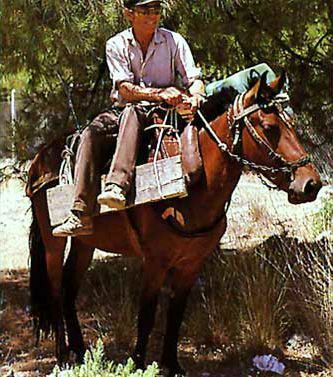 Since they possess a stilted stride, these equines are trained to develop a smoother gait called the ‘aravani’. 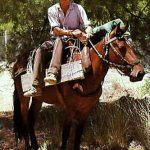 The Peneia was also crossed with the Anglo-Norman, the Anglo-Arab, and the Nonius strains, which began in the early 20th century. 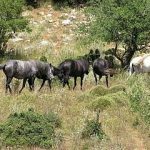 In 1995, a herdbook dedicatedly for this breed was established for the very first time, and is presently found in the Achaea and the Elis regions, located in the northwest part of the Peloponnese. 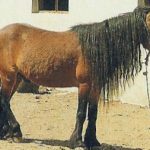 In Greek, the name of the pony loosely means ‘peninsula pony’ since ‘Peneia’ is a poetic name for ‘peninsula’ that is often found in many classical texts.